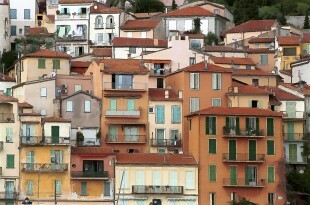 I liked the colours and patterns of the houses stacked up on the slopes at Villefranche in the south of France. 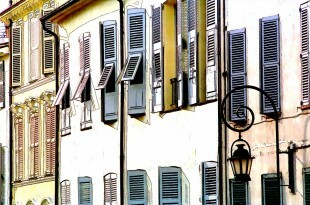 I used BuzzPro to take some detail out of the buildings (simplify) and a mild pen-and-ink effect to create this painterly impression. 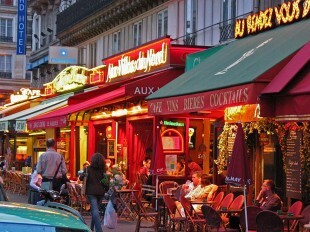 Near the Gare du Nord, these restaurants seemed ablaze with colour and typify the buzz of Paris with eating on the street at almost any time of the year. 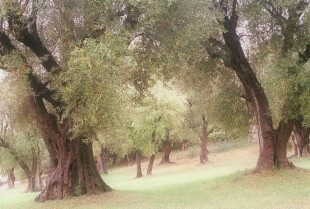 A typical Provence scene but with a little enhancement to make it a little pen-and-ink like. It looks better as a print than it does on screen. 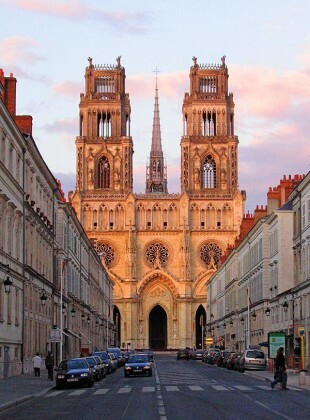 Cathédrale Sainte-Croix d’Orléans is a Gothic catholic cathedral in the city of Orléans, France. It is the seat of the Bishop of Orléans and it was built from 1278 to 1329 and 1601-1829 (after partial destruction in 1568). 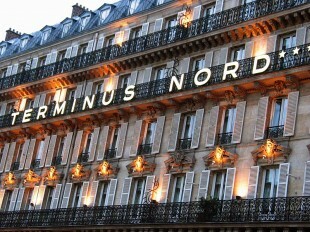 The Gare du Nord is the busiest railway station in Europe handling around 190 million passengers per year. It handles trains to Northern France, as well as to various international destinations such as Belgium, Germany, the Netherlands, and the United Kingdom. The station complex was designed by French architect Jacques Hittorff and built between 1861 and 1864. 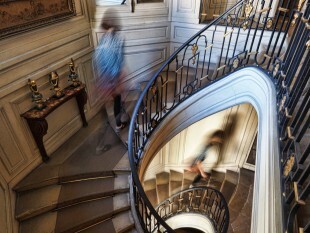 It is situated in the 10th arrondissement of Paris. 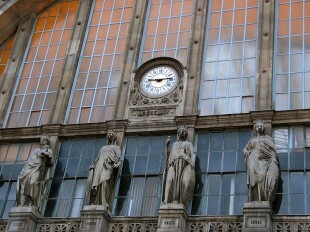 The front façade of the Gare du Nord in Paris is adorned with a number of impressive sculptures, twenty in all. Eight of these crown the cornice line and represent international places (Paris is placed in the centre), and twelve further sculptures represent northern French cities, aligned on the lower façade. 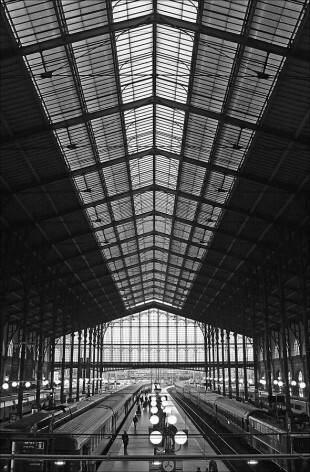 I have a number of shots taken in and around the Gare du Nord in Paris. I quite like images as the light goes down and the buildings are illuminated by artifical light.